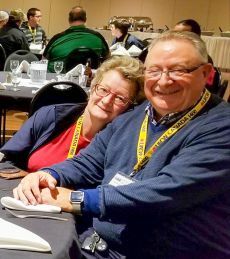 Moose Jaw, Sask. 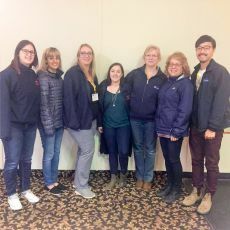 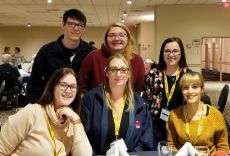 – September 27, 2018 – UFCW Canada Local 1400 stewards from across Saskatchewan recently gathered in Moose Jaw to sharpen their activist skills and strengthen their network as frontline UFCW workplace advocates. 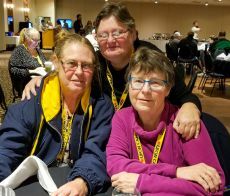 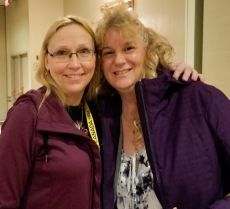 The UFCW Canada Local 1400 8th Biennial Shop Steward Conference, September 21-23, brought together more than 100 shop stewards, activists and executive board members for the three-day conference. 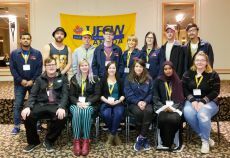 UFCW Canada Local 1400 is Saskatchewan’s largest private-sector local union. 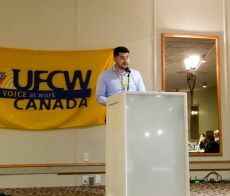 To find out more about the great work of UFCW 1400 activists and their Local Union, visit ufcw1400.ca.